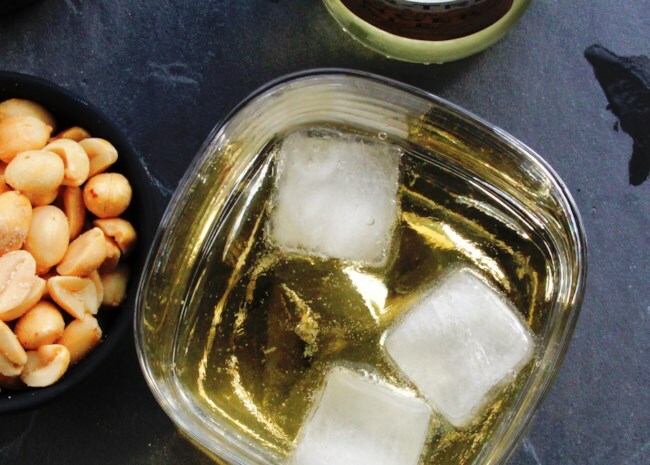 If you're planning on celebrating Mardi Gras with a glass or two, give these fun-loving cocktails a try. Responsibly, of course. This deceptively refreshing cocktail contains a potent mix of fruit juices and two kinds of rum. Serve in hurricane glasses and you'll be ready to weather any storm. Careful, though. It goes down easy but packs a serious punch. Named for New Orlean's historic French Quarter, this cognac, rye, bitters, Benectine, and sweet vermouth sipper was created by a bartender in the Hotel Monteleone. Just ask for a "VOO ka-RAY." When Henry C. Ramos shook up your standard gin fizz with the addition of orange flower water and egg whites, he invented a frothy drink that's become a beloved New Orleans tradition. 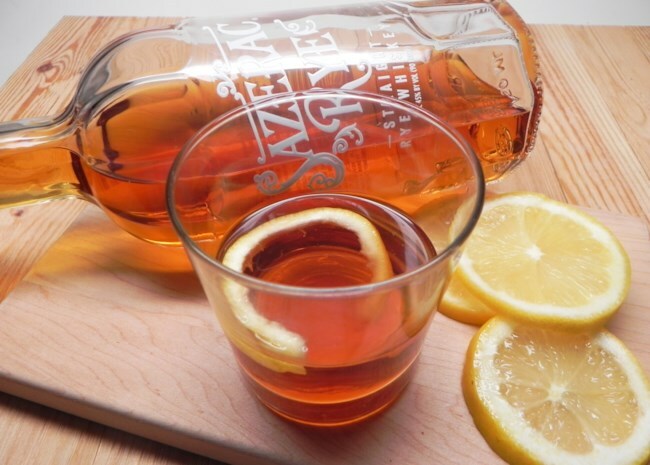 To drink a Sazerac is to take a sip of history. 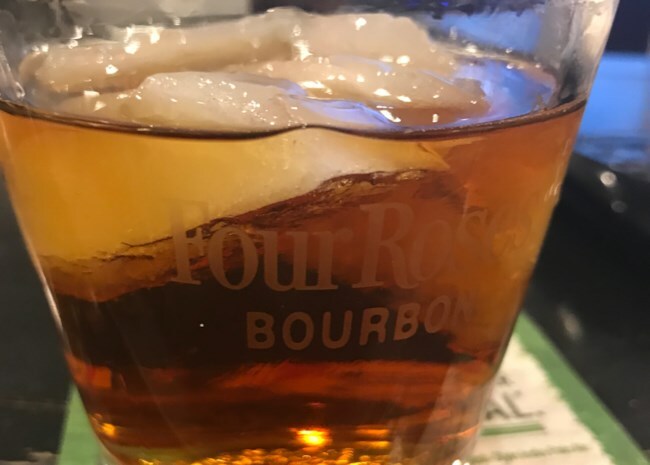 Invented in New Orleans in the 19th century, it contains anise-flavored liqueur, bitters, rye whiskey, and a touch of sweetness. Why should the Kentucky Derby have the lock on mint juleps? This icy refresher would can be made by the pitcherful and would be just the thing to cool you down after dancing in the streets. Yes, this gin cocktail was born in a London bar, but it moved to New Orleans and became the toast of the town. Lemon muddled with mint and sweetened with agave nectar is topped with rum and club soda for an easy refresher. Check out our collection of Mardi Gras Recipes.